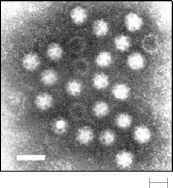 Figure 14.5 Electron Micrograph of Calicivirus The number of virions can be counted, and the number of empty capsids also can be readily determined.The latter are not infectious. 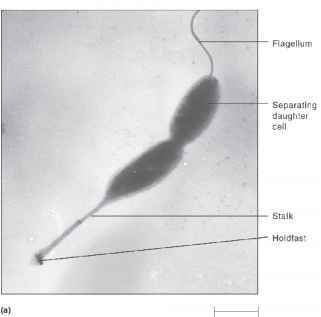 Figure 14.6 Hemagglutination (a) Diagram showing virions combining with red blood cells resulting in hemagglutination. (b) Assay of viral titer by hemagglutination. 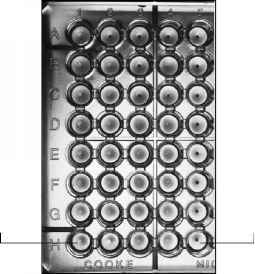 Each horizontal series of cups in horizontal lanes (A-H) represents serial twofold dilutions of different preparations of influenza virus mixed with a suspension of red blood cells.